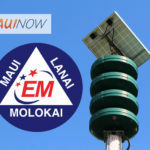 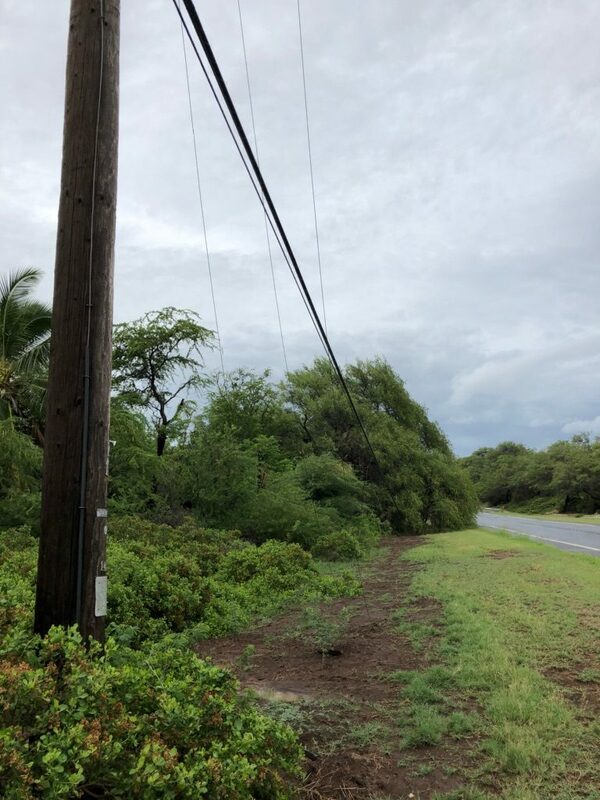 Maui Electric crews are continuing restoration efforts on Moloka‘i today to bring approximately 700 customers on the East End and Kaluakoi area back online. 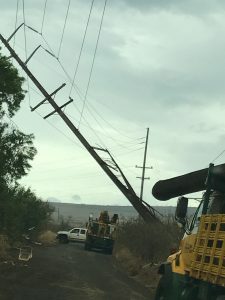 Additional workers from Maui have arrived by helicopter this morning to assist with damage assessments and repairs of downed power lines brought down by storm impacts yesterday. 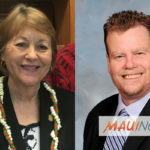 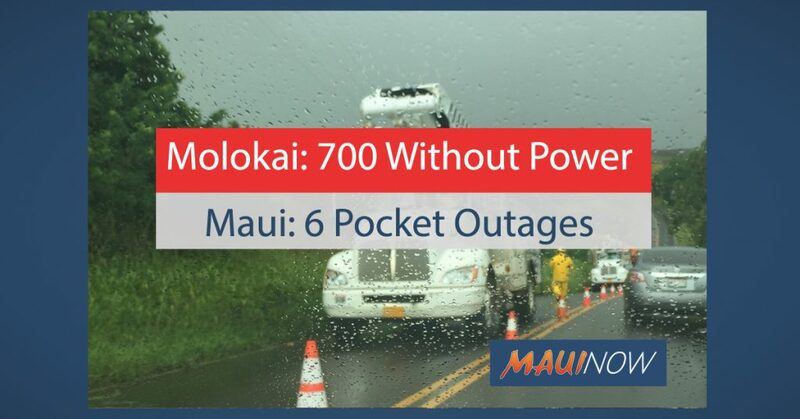 A majority of the 100 customers affected by pocket outages on Maui were restored last night with crews working today to bring 6 remaining customers back online in the Waihe‘e area.